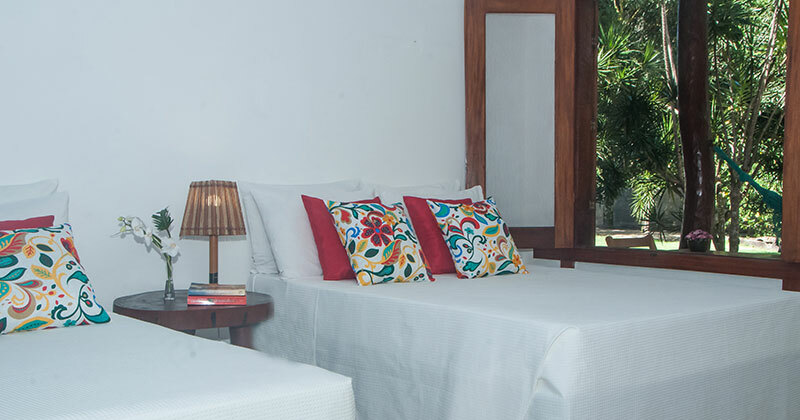 HTL Tamarindo has 18 comfortable and spacious rooms that guarantee a unique stay in the peninsula. 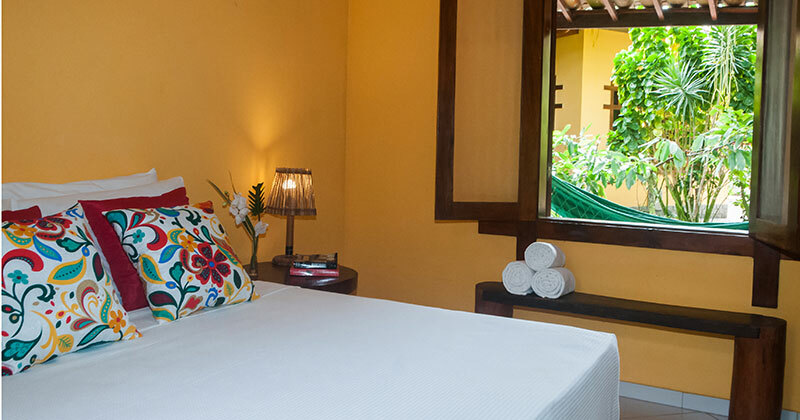 Enjoy from our balconies the colorful local rustic style of our establishment, surrounded by nature and green areas. 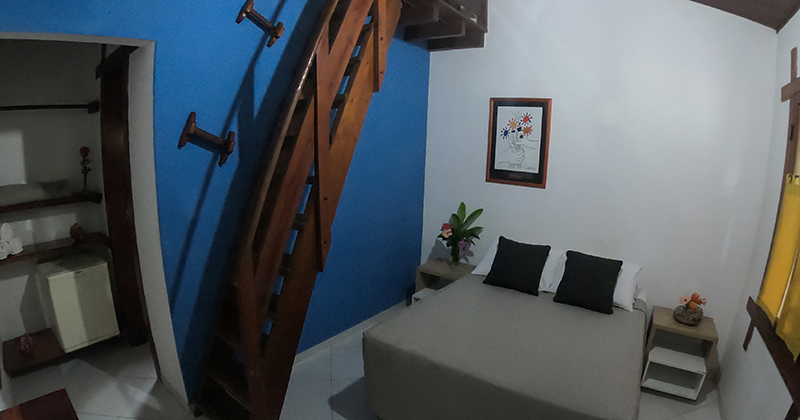 All our rooms are equipped with mini bar, air conditioning, TV, box bed and balcony.